Our staff and volunteers are here to help you to have the best experience possible when you visit the Sunshine Coast. Fully trained Travel Counselors will provide you with maps, visitor guides, brochures, and friendly personal tips about community events, shops, restaurants, recreation, and sights you simply shouldn’t miss. If you are planning a trip to Gibsons, we recommend that you contact us in advance by phone, email, or letter, and we will respond. The more you tell us about yourself, when you plan to come, and what you like to do, the better we can assist you. 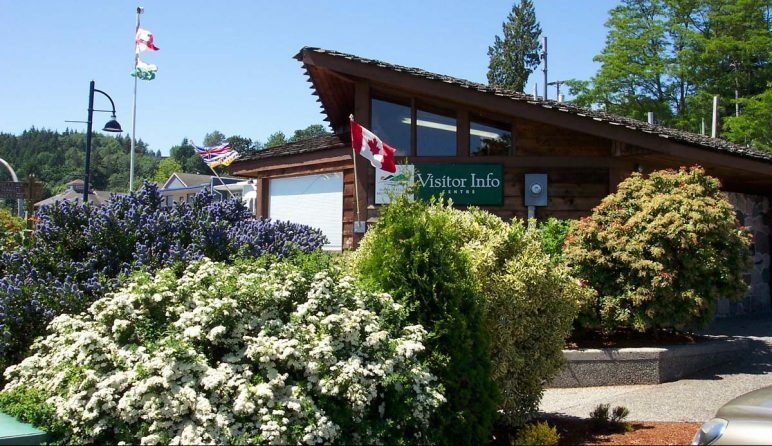 The Gibsons Visitor Centre is approved through the Visitor Information Network Program of Tourism BC. 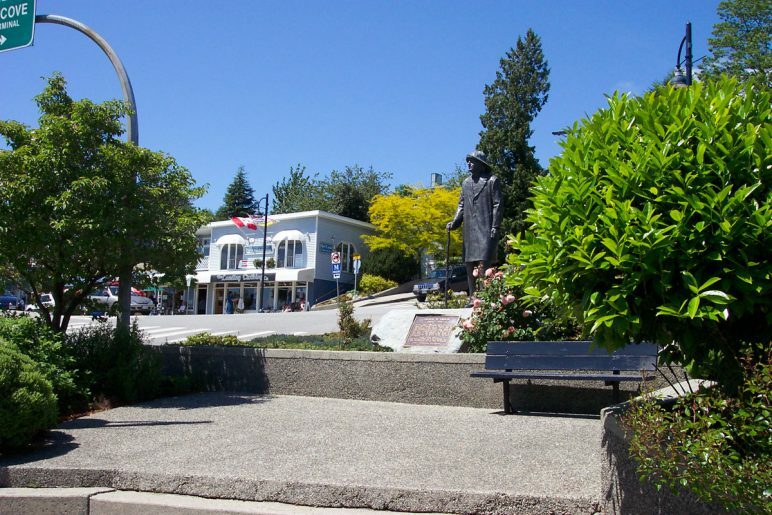 It has been operated by the Gibsons and District Chamber of Commerce since 1983, with funding assistance from the Town of Gibsons. 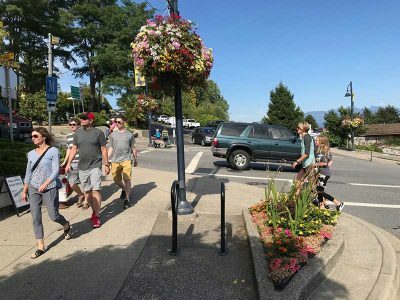 In 2018 Sunshine Coast Tourism Association became the operator for Gibsons Visitor Services. 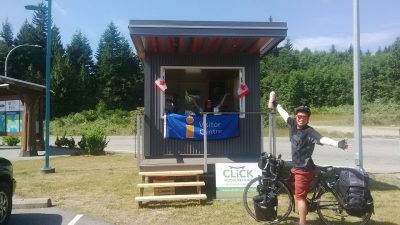 On July 1, 2017 the Chamber opened an Visitor Information Kiosk (constructed by Click Homes with stairs by HL Enterprises and Solar Power by APS) at the Visitor Information Park on Stewart Road (near the top of the bypass en route to the Langdale ferry terminal). The kiosk — is open daily for the summer tourism season to provide information about Gibsons and the entire Sunshine Coast.